GEORGETOWN MONEY MAKER! Welcome to this big, brick semi detached 2 family on 30 x 100 lot! Fully tenant occupied at market rents! All tenants pay their own heat and electric. 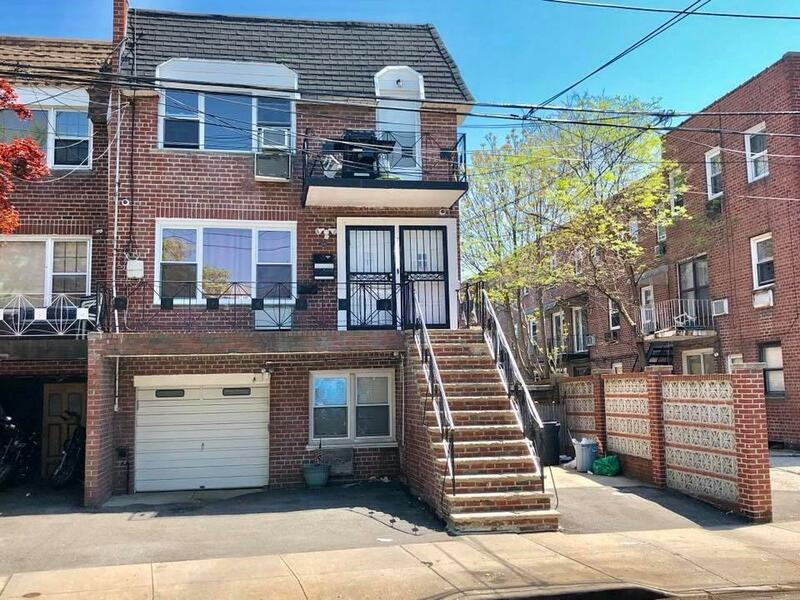 Top floor has 4 bedrooms, 1.5 baths and features a front balcony, middle floor has 3 bedrooms, 1.5 baths and first floor is a 3 room apartment with 1 bedroom and 1 full bath. Basement is finished and house also has a 1 car garage and 2 private driveways!